My journey into the alternative health field started when my mother took me to the chiropractor, at the age of eight. My younger brother suffered from intellectual disability and I witnessed my mother take him to different therapists, experiment with new treatment methods in an effort to improve his condition. The message I received from my mother’s effort is that you don’t give up until you find what works for you. This experience also led me to a curiosity about all things health related, a constant yearning to learn more and a propensity to never give up, to keep searching for the answer and come up with a real solution. Throughout my youth, classical music played a big role but dance was my real passion. When it became time to say goodbye to that career, I trained as a massage therapist. During my years of practice, I became increasingly more aware and interested in homeopathy and consulted a homeopath to treat my lifelong eczema and other ailments. Homeopathy became my new passion. I raised my two children using homeopathy exclusively whenever they got sick with a cold or cough, an ear infection, a fall, emotionally difficult times, etc. and I am forever grateful to have had the benefits of such incredible medicine at my disposal. I am a graduate of the Canadian College of Homeopathic Medicine’s 3-year diploma program and have attended several continuing education seminars with internationally renowned homeopaths over the last 10 years. 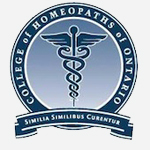 I am a proud member of the recently created College of Homeopaths of Ontario which regulates all homeopaths in that province. 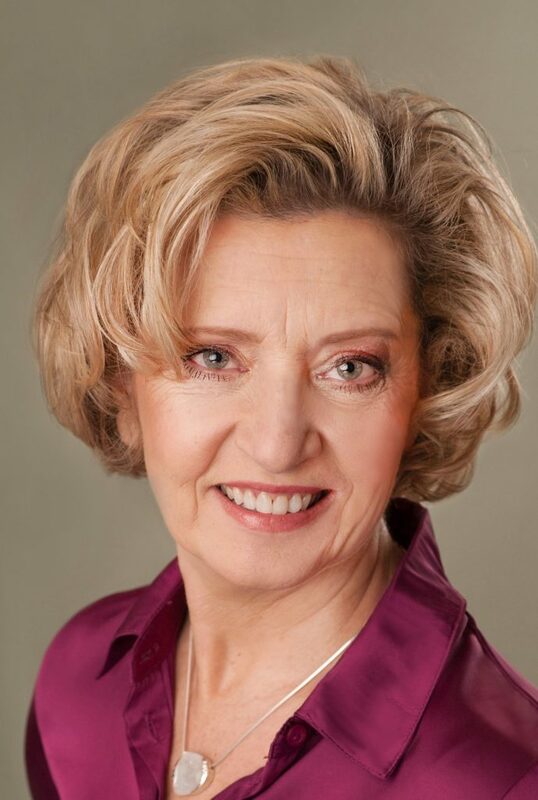 I held the position of executive director for the Canadian Consumers Centre for Homeopathy in 2014-15 and sat on the Board of Directors for several years. I am also very involved in my community and have served on the parent’s school council for the last 4 years at l’École Secondaire Catholique Renaissance. I was raised in Quebec in a francophone family and can therefore conduct consultations in either English or French. Don't Wait! Contact me today to get yourself on the road to better health. I would like to sincerely thank you for visiting! Please contact me with any questions, comments or to book an appointment. Allow me to send you my e-book on the top 10 homeopathic medicines that your family needs to have in their home. You will learn how to use them for first-aid and common injuries. © 2016 Claude Marie Lainesse. All Rights Reserved.